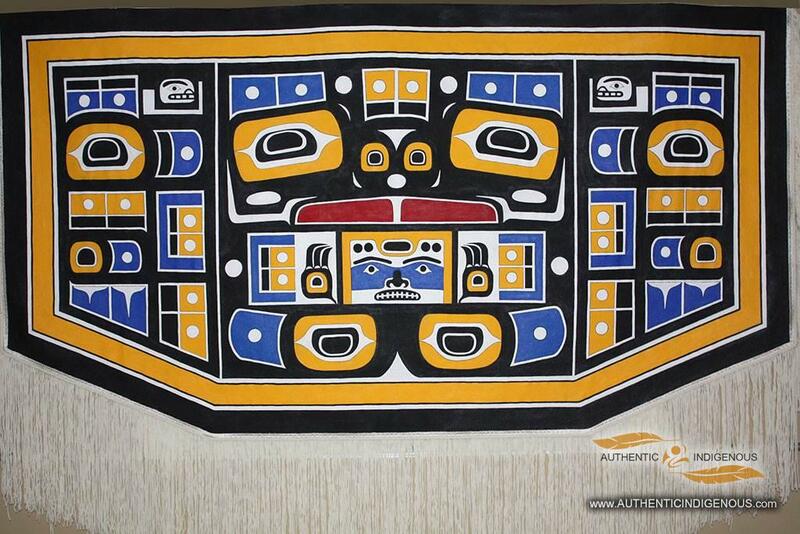 I am a Northwest Coast Native Woman Artist. 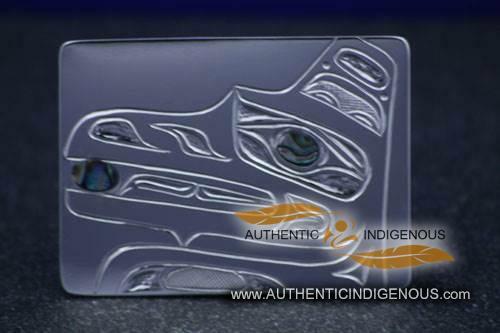 I am from the Kwakiutl Band of the KwaKwaKwa’wakw Nation and I have Tlingit Ancestry too. I Engrave, Design, Repousse, Sew, Paint, and Create Graphic Designs too! Debbie Hunt belongs to the Kwakiutl Band of the KwaKwaKwa’wakw Nation. She was born and raised in Victoria, B.C. and also considers Fort Rupert, B.C. her home too. Debbie has been given the name Hamdzidi (meaning to not hesitate to help out). Her name comes from her grandmother Helen Hunt. 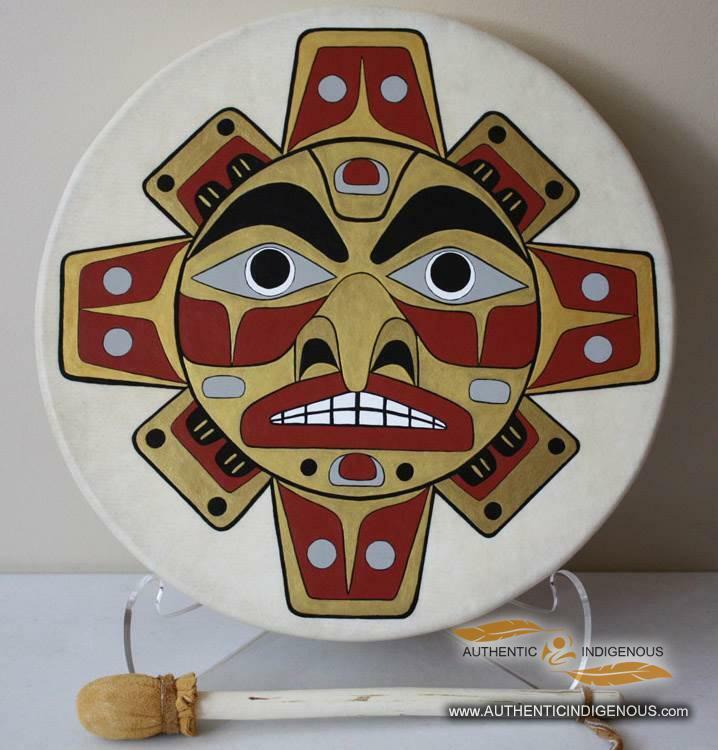 Debbie’s grandfather was the late Henry Hunt, and her father is master carver and hereditary Chief Tony Hunt, Nakapenkim (meaning ten times Chief). Her brother is renowned carver/artist Tony Hunt Jr. and Uncle’s Richard and Stanley are very talented artists in their own right too. 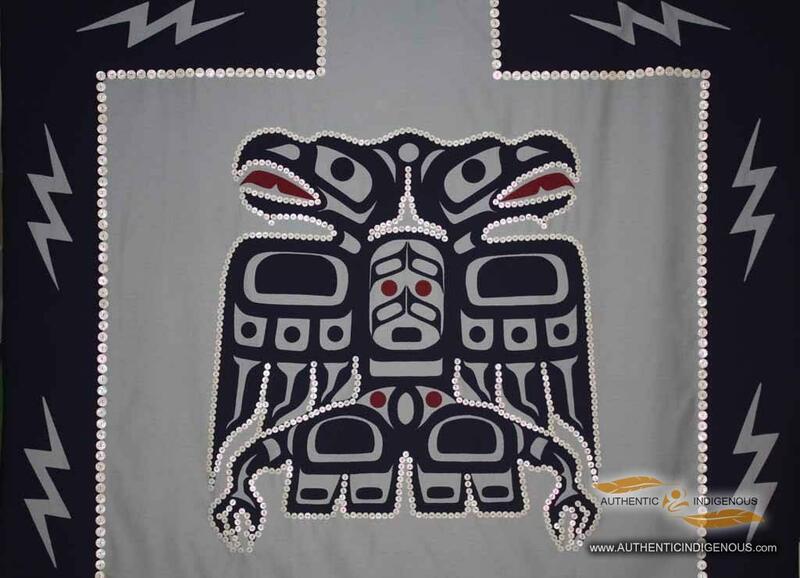 Debbie is very proud of her Kwakiutl and Tlingit history and artistry, and she regards her culture as the strength to maintaining traditional songs and dances. She has a special love for the designs and the vital role it plays in potlatches and culture. Debbie is one of 5 women in Victoria that engraves both gold and silver jewellery and she also has a love for painting Chilkat Blankets and working with textiles, such as button blankets. 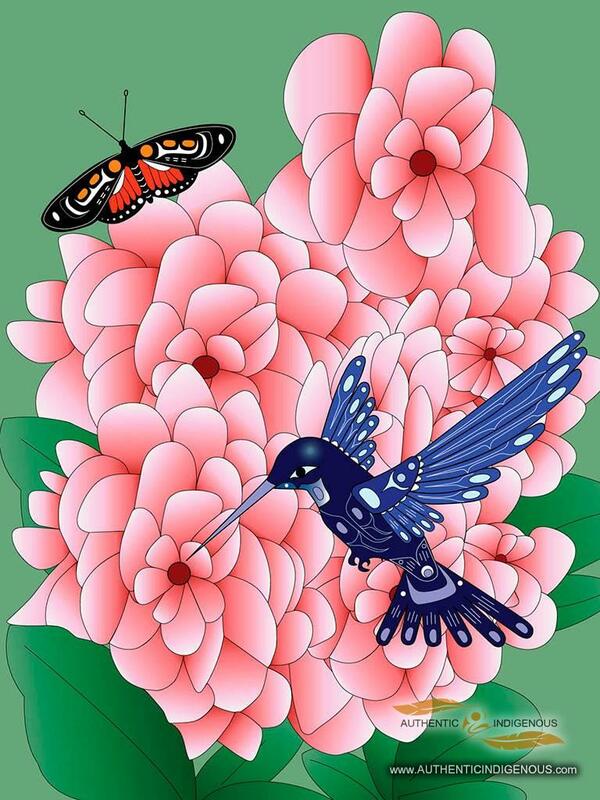 Debbie’s recent work includes Giclee’s on canvas. In 2013 Debbie apprenticed with Master Silversmith Nancy Megan Corwin with Repousse and Chasing. In 2011 Debbie worked with Master Goldsmith Valentin Yotkov, with Repousse. 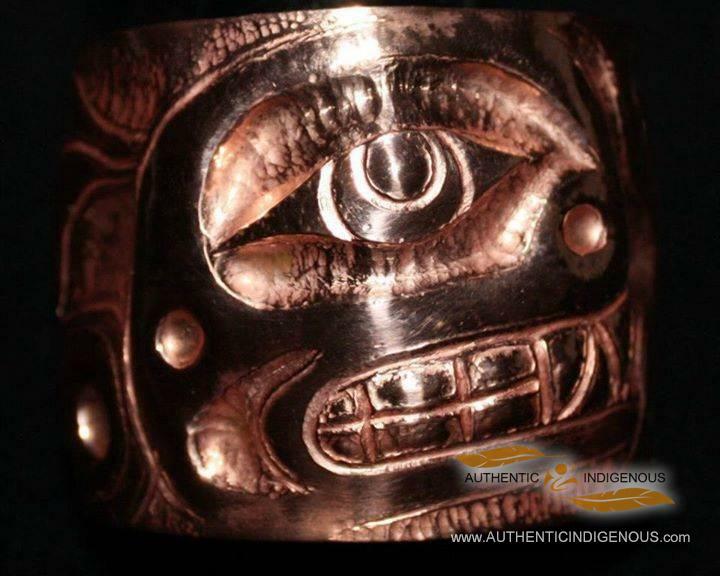 In April 2010, Debbie created two – one and a half inch silver bracelets using her father’s designs, and these were presented to The Honourable Steven Point, the former Lieutenant Governor of British Columbia and his wife Gwendoline. The bracelets were presented after a special day of a Canoe Launch that his honour and Chief Tony Hunt carved together. In February 2010, Debbie participated in the 2010 Olympic Games in Vancouver, B.C. What an honour and privilege to be part of such a rare opportunity! In the summer and winter of 2009, Debbie was selected and juried into the Santa Fe Indian Market (SWAIA) What an awesome experience!